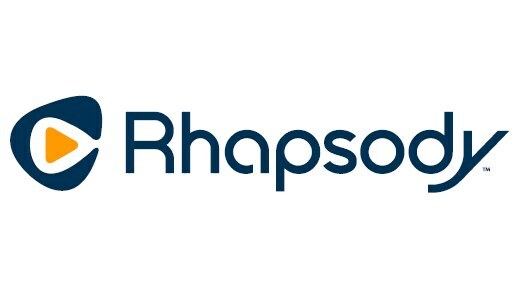 Connexion Media Limited (ASX:CXZ) (‘Connexion’) is pleased to announce that it has signed a content access deal with major music streaming service Rhapsody International Inc. to integrate Rhapsody’s content into Connexion’s miRoamer internet radio platform. The content access deal represents a substantial win for miRoamer customers and provides strong validation of the miRoamer product offering by a globally renowned music sharing service. Rhapsody is a US based privately owned music store subscription service, providing its 3.5 million paying subscribers with advertisement free access to more than 32 million songs as well as a wide range of services including videos, playlists, reviews and radio stations in their vehicles. Rhapsody owns the well-known Napster brand and is one of the world’s best known music streaming services. This agreement substantially increases the miRoamer offering allowing consumers to enjoy high quality, advertisment free music in their vehicles. Under the terms of the agreement, Rhapsody’s service will become available across all miRoamer in-vehicle apps and embedded solutions. miRoamer is a next generation radio and music service app that allows users to link their mobile devices to the car’s sound system. As an internet radio platform, it provides subscribers with access to over 35,000 Australian and international radio stations. Connexion has more than 10 commercial contracts and partnerships in place for its miRoamer product worldwide providing both content for and distribution of the service.